From New York Times bestselling author James Lee Burke – an atmospheric, coming-of-age story set in 1952 Texas, as the Korea War rages. 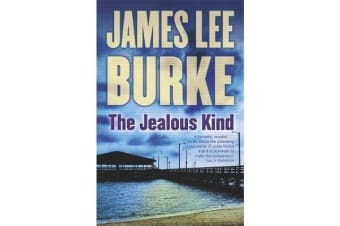 Written in evocative prose, The Jealous Kind may prove to be James Lee Burke’s most encompassing work yet. As Aaron undergoes his harrowing evolution from boy to man, we can’t help but recall the inspirational and curative power of first love and how far we would go to protect it.